I received my inspiration for Sierra from the true story of the abduction of Olympic medalist, Kari Swenson. As I watched the 1987 TV movie of her ordeal entitled, Abduction, it sparked a "what if" story in me. What if the kidnapping had been successful? What if she was taken deep into the woods? What if she was rescued there? What if she had to stay with her rescuer through the winter? During one adventurous day I sat down to write my "what if" story, longhand mind you, long before I ever dreamed of actually becoming an author. Thoughts on Sierra rumbled around in my imagination for the next sixteen years until I finally took the plunge and started to write the novel. Although it is written very differently than those pages hastily written so long ago (I still have them, and they're awful), it is the same story that exists today. 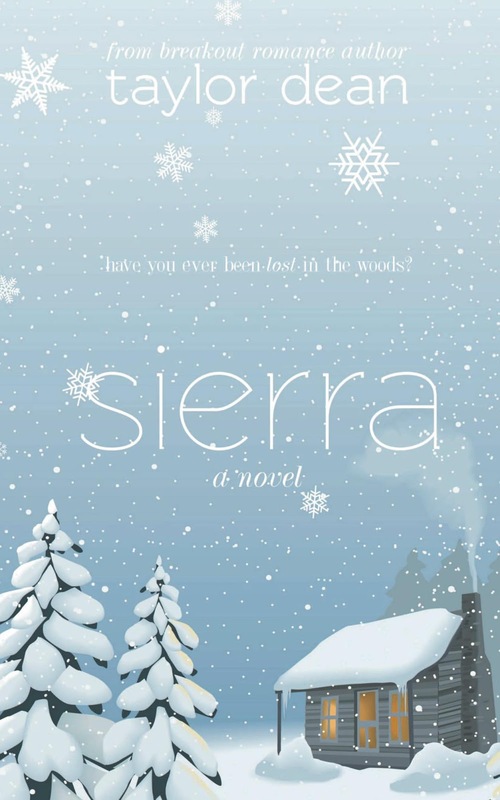 Upon starting to read Sierra, many have said to me, "I'm not quite sure how this is a romance." Although the beginning is rather nightmarish, the story is, in the end, a heartfelt romance. Sierra is my first novel, and I was the most surprised of anyone when I actually let my friends and family members read it and they loved it, and couldn't put it down. I haven't stopped writing since. Although I love every single one of my novels, Sierra is my personal favorite. Even though I've been through it hundreds of times during the editing process, I never tire of the story--and I get lost in it every time.